Last weekend the International German Piano Award took place in Frankfurt. 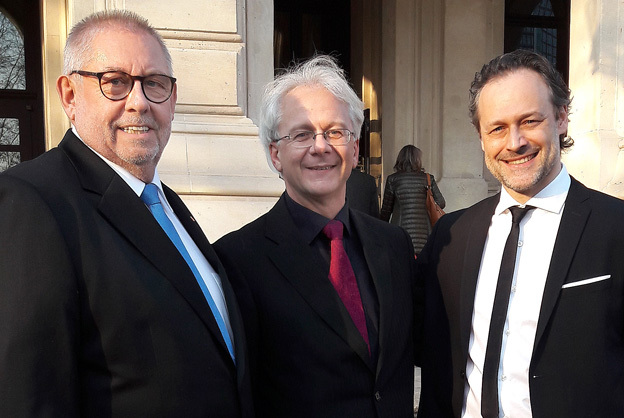 Among the jury members were, alongside ICMA President Remy Franck, conductors Pavel Baleff, Sascha Goetzel and Christian Ludwig. Pavel Baleff was an ICMA winner in 2012 with the CD Slavic Opera Arias with Krassimira Stoyanova and the Münchner Rundfunkorchester. Baleff was nominated again in 2015 with the Stoyanova CD Verdi Arias, in 2018 with Verismo Arias by the same singer and in 2016 with the CD Russian Arias with Vesselina Kasarova and the Philharmonie Baden-Baden, the orchestra which was conducted by Justus Frantz at the Finals of the German Piano Award 2019. Sascha Goetzel, Music Director of the Borusan Istanbul Philharmonic Orchestra was nominated im 2015 with Scheherazade and in 2018 with Tchaikovsky’s Violin Concerto played by Nemanja Radulovic. German conductor Christian Ludwig finally was nominated in 2012 with a Naxos-CD with Serenades by Robert Fuchs played by the Cologne Chamber Orchestra. 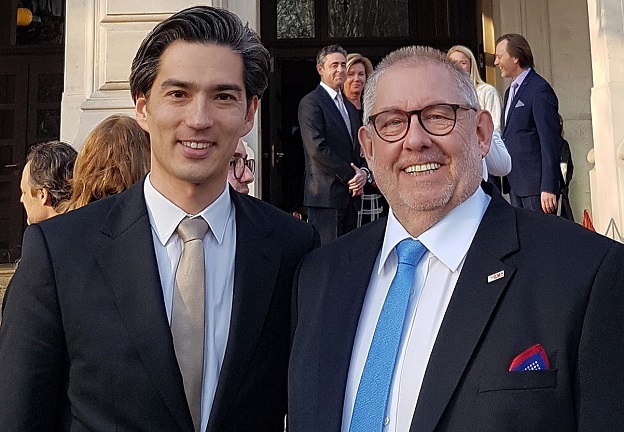 The 2019 edition of the German Piano Award was won by Korean pianist Jeung-Beum Sohn.